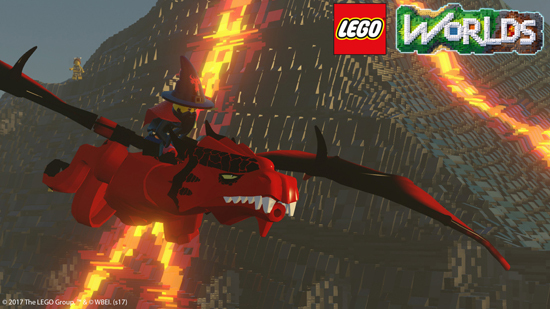 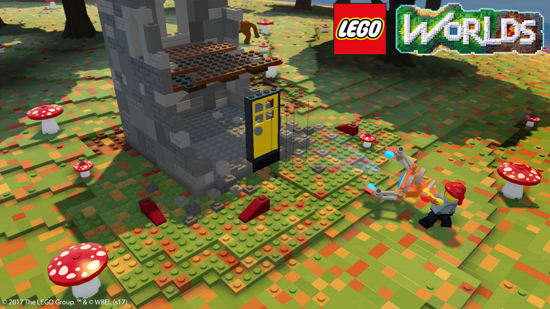 In LEGO Worlds, players uncover hidden treasures in environments that range from fun to the fantastical, where worlds come to life with a dizzying variety of vehicles and creatures – from cowboys riding giraffes to vampires scaring Yetis, to steamrollers, racing cars and colossal digging machines. 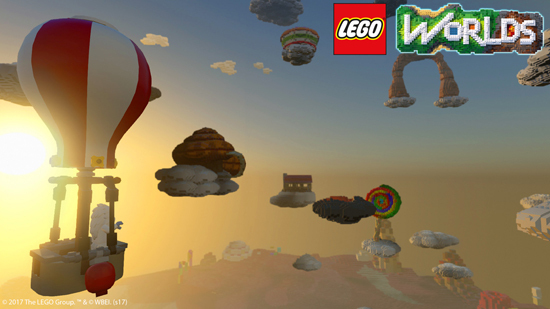 Environments and creations are brought to life in any way fans can imagine, either by building brick by brick, placing down enormous prebuilt LEGO structures, or by using wondrous tools that let you paint and shape the landscape. 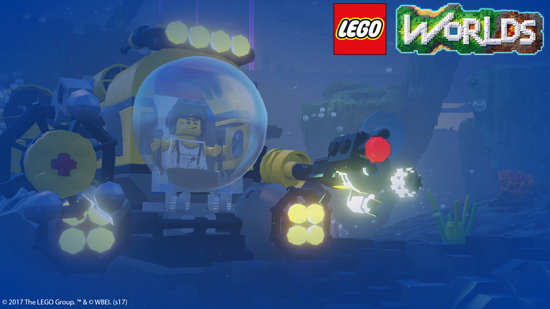 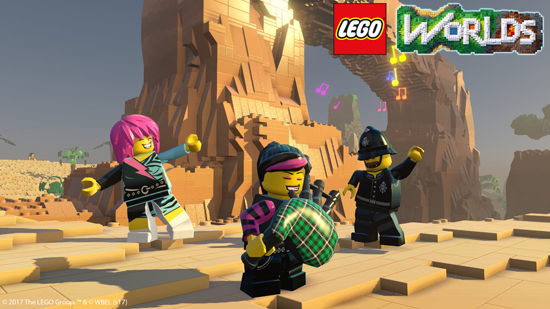 LEGO Worlds’ online multiplayer functionality allows players to explore each other’s worlds together, create together, and engage in cooperative and competitive play experiences that players can build themselves.